1. What produces DRIESCHER Moosburg · Eisleben? DRIESCHER Moosburg · Eisleben is an international innovative and industrial medium-sized company and one of the leading producers of low and medium voltage switchgear from 0,4kV to 38,5kV/52kV – “Made in Germany” for power transmission and distribution. With more than 500 qualified employees we can take the complete product planning as well as installation of switchgear and switches concerning the field of low and medium voltage and turnkey delivery in consideration of individual client specifications. 2. When was DRIESCHER founded? 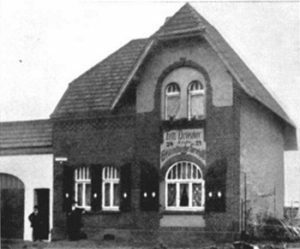 At the age of 23 Fritz Driescher senior founded its company in Kapellen am Niederrhein in 1909 and thus lays the necessary foundation for the success story of the companies of DRIESCHER: In 1939 there was set up the branch in Moosburg/Oberbayern that passed on to Fritz Driescher junior. (Today DRIESCHER Moosburg). Since the foundation in 1909 our company experienced a dynamic development. Today we are a leading company producing low and medium voltage switchgear. We produce due to individual requirements and wishes of clients. Concerning quality and performance we apply strict yardsticks. The results are high-quality, solid and durable products with german quality guarantee. 3. How many employees has DRIESCHER? 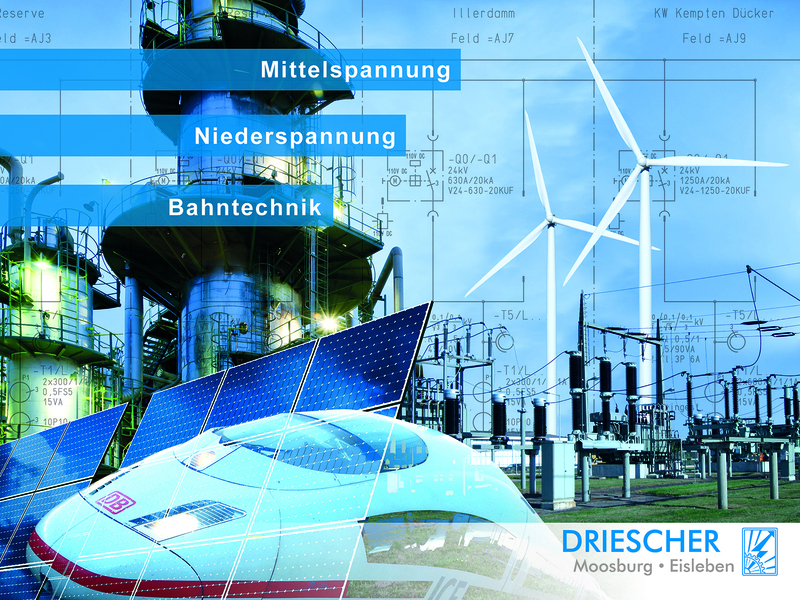 Globally, DRIESCHER employs more than 500 employees, 290 of them are in Moosburg and 60 in Eisleben (May 2018). The know-how of the company is growing constantly. Due to the combination of knowledge and experience of management and employees as well as the conservation of knowledge and the expansion DRIESCHERs goals and strategies can be quickly and efficiently implemented. 4. Who are the clients of DRIESCHER Moosburg · Eisleben? The satisfaction of our clients is a good proof for the high quality of our low and medium voltage switchgear and switches. Clients from energy suppliers, public utilities, municipalities, industry and railways are giving trust since a long time as we cooperate with our clients as a TEAM. 5. In which countries is DRIESCHER represented? 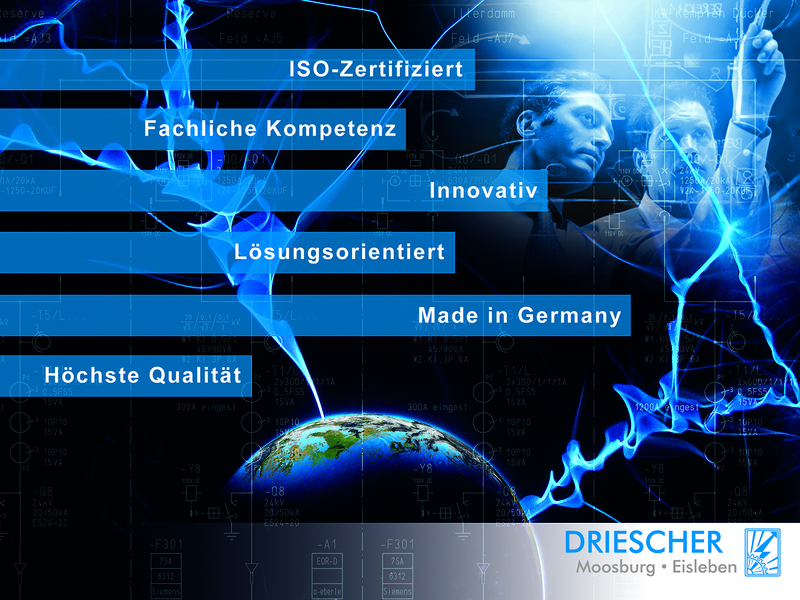 On all continents DRIESCHER is available with sales offices and trained contact persons of national language. 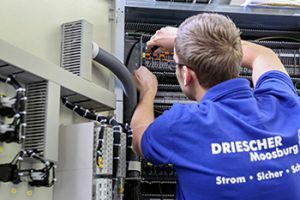 Our field service is flexible and fast to consult and engineer regarding all fields of low and medium voltage switchgear and supports also regarding questions of product planning. 6. In which fields are DRIESCHER switchgear and switches used? Our systems are used in primary and secondary distribution power grid to transmiss and distribute power securely for example in transmission stations of energy suppliers, public utilities or industry. DRIESCHERs low and medium voltage switchgear and switches are applied in very different fields. 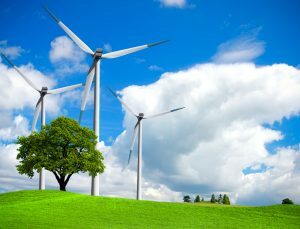 Some of them are automotive industry, chemical plants, airports, traction power supply as well as in the field of renewable energies including photovoltaics, wind or biological energy. 7. Where produces DRIESCHER its switchgear? 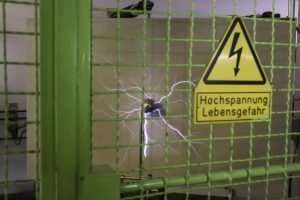 We develop, produce and sale high-quality products of electro technology for power transmission in low and medium voltage power grid in own production plants in Moosburg and Eisleben on more than 45.000sqm. Our switchgear are only produced in Germany. 8. Are all parts manufactured by the company or also bought in addition? 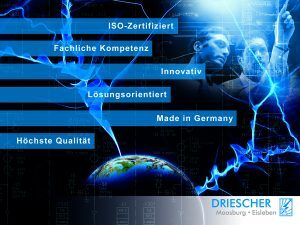 DRIESCHER focuses on quality and has its own production plants, thus we can determine the quality from the beginning and pay attention to the individual clients wishes. We trust in own production and reliable suppliers. 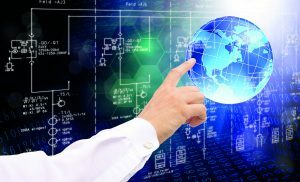 Our range of service includes consulting and engineering as well as product planning from development to commissioning. For example electronic parts as for example current transformers, cast resin isolators, control panels, wires, etc. are bought. 9. What certification has DRIESCHER? Everyone who wants to set up new quality standards has to redevelop constantly. DRIESCHER Moosburg · Eisleben is certificated with the quality-management-norm ISO 9001:2015. This norm is nationally as well as internationally the most important norm in quality management and forms the base for constant improvement of the internal quality management system. This means for our clients: With DRIESCHER you play safe. Proved quality, complete documentation (since more than 75 years) ranging from product development to client service and consequent secrecy concerning sensible fields are natural. Also, the audits every year with our clients are a good opportunity to critically questioning the own processes and structures. Through suggestions resulting from audits, an internal development-team redevelops processes with the goal to reach highest customer satisfaction. 10. Which standards are used for tests? All of the DRIESCHER products are developed produced and tested in compliance to required norms and standards and are delivered after successful acceptance. Every switchgear and switch is individually inspected. This guarantees that during the production of the switchgear every guideline, norm, standard and regulation is fulfilled and the switchgear is suitable for its use. Every switchgear is controlled after production from a registered auditor. This auditor, who does not work with this switchgear (dual control principle), creates an auditing document with the serial number and an inspection stamp and archives this document in our quality management system. 11. Which new products are developed by DRIESCHER? DRIESCHER is a globally operating company that proves to be responsible and to develop further through constant expansion of the products and innovative thinking and acting. We are open-minded for the market needs and develop low and medium voltage switchgear with higher performance, higher power and higher short-circuit values. Our range of products includes AC 0,4 kV to 38,5 kV/52 kV and DC 1,5 kV to 7 kV. 12. Where are the switchgear from DRIESCHER tested? 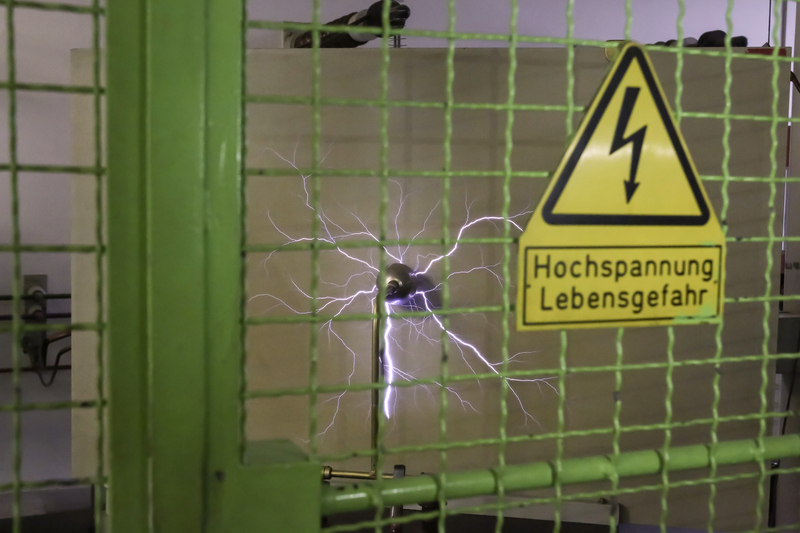 The accredited institute IPH „test field for electrical high-performance technology” GmbH in Berlin-Marzahn (Germany) is the European leading institute for diverse tests regarding switchgear and switches as well as cables, connectors and sets. The testing area includes next to direct current voltage (DC) and alternating current voltage (AC), the electrical and mechanical operating behavior, short-time current carrying capacity and inpulse withstand current as well as the internal arc test and the heating tests. The purpose of testing is normally the inspection of electric switches and devices regarding the requirements of national and international standards. On top, in the laboratories of the institute are individual tests, type tests, short-circuit tests, switching capacity tests, dielectrically tests for switchgear and devices are carried out. 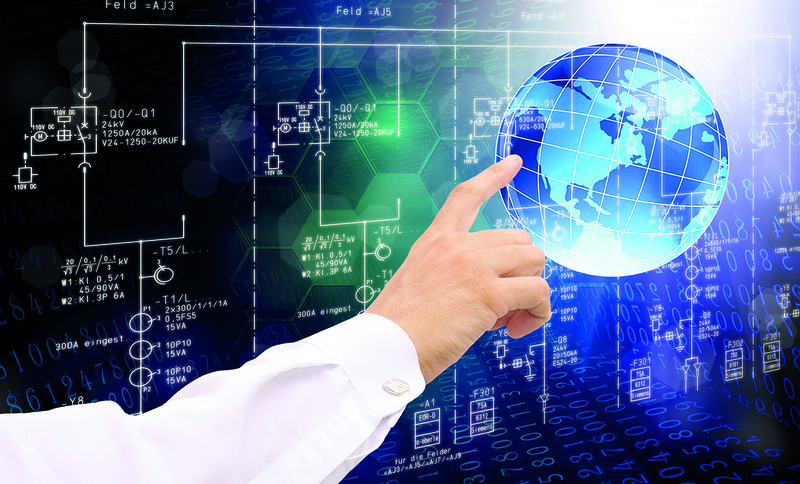 Moreover, client-specific tests can be carried out with the client on-site. 13. How supports DRIESCHER the environment? Due to environmental protection we test all our products to be environmental compatible. Therefore our products are consisting only of metals and halogen free plastics which are easy to recycle. We produce SF6-free switchgear, use cycloaliphatic casting resins, biological oils, solvents and release agents and recycle our fuses, insulators and plastic pressed parts. 14. 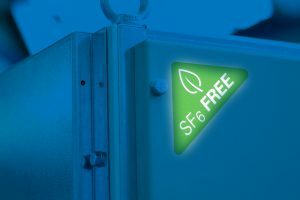 Why do we produce only SF6-free switchgear? Sulfur hexafluoride (SF6) is used as isolating gas in the medium and high voltage technology, for example in gas isolated switchgear (GIS). In these switchgear with the normally not toxic SF6-gases arise some toxic fluorides as hydrogen fluoride and thionyl fluoride and disulfur decafluoride (S2F10) through operating in light in combination with impurity and a proportion of water. Due to this reasons these SF6-switchgear have to be vented in compliance to guidelines before maintenance. In 1997 SF6 was included in the Kyoto-protocol of greenhouse gases which have to be reduced. SF6 is the strongest greenhouse gas known until know. 1 kg of SF6 is contributing to global warming equally to 23.900 kg of CO². The EU-regulation Nr. 517/2014 from 16. April 2014 does not prohibit SF6-switchgear. But it clearly regulates the dealing with sulfur hexafluoride. In 2020, further tightening could happen. This is the cause for producing air-insulated and environmentally compatible medium voltage switchgear. 15. In which way works the 24/7 on-call service? With our service and maintenance contracts we serve and care for all of the delivered switchgear and devices during their whole time of use and therefore secure operations without problems. 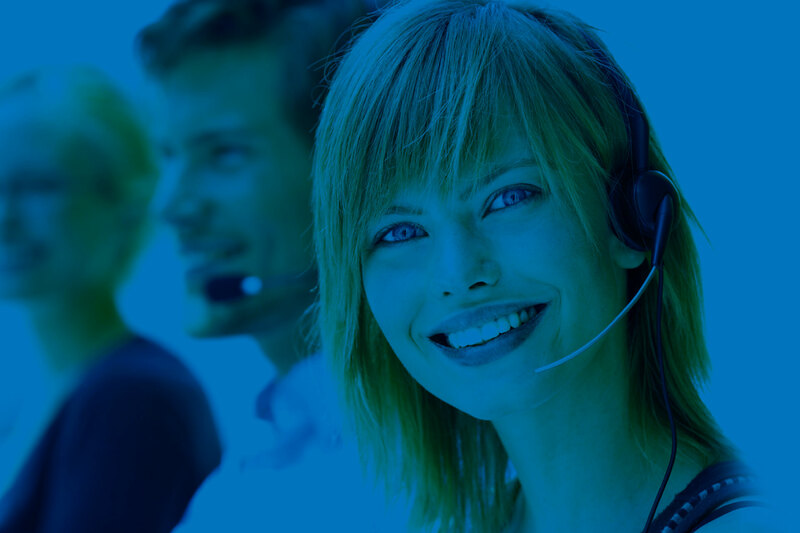 Moreover we offer a 24-hour on-call service. With this 24-hour on-call service long and expansive fallout risks are minimized and get fastest intervention in a case of emergency. Every call is registered and a recall is guaranteed. We are there, when you need us! Call our 24/7 service number: +49 8761 681-0 globally. Our service does not end on the borderline of course. 16. Are Courses carried out by DRIESCHER? We offer yearly changing practical courses in small groups for all knowledge levels. Furthermore we offer individual seminars for special topics and exercises all over Germany. 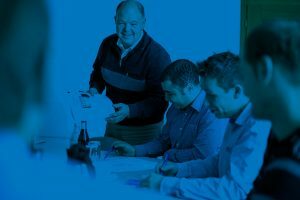 Due to the cooperation with TÜV Süd Akademie and TÜV Nord regular courses for switching authorisation (basic course and regular course) can take place in Moosburg and Eisleben. 17. Why should you choose DRIESCHER? Because we do not only sell products but integrate solutions. Additionally, we support you personally and professionally and use flexible ways to reach your individual requirements in consideration of rational production and cost control.